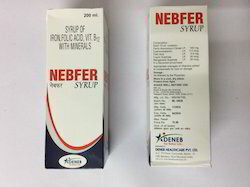 Manufacturer of a wide range of products which include fungal diastase papain (debzyme syrup), lycopene multi vitamins minerals(lyconeb syrup), ofloxacin (ofl syrup), mefenamic acid paracetamol (mefeneb-p syp. 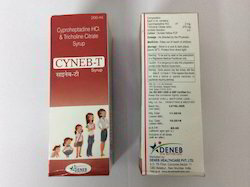 ), cyproheptadine & tricholine citrate (cyneb - t syrup) and amoxycillin 200mg. 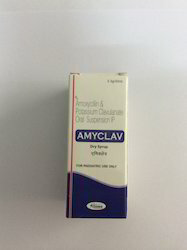 clavunic acid (amyclav dry syrup). 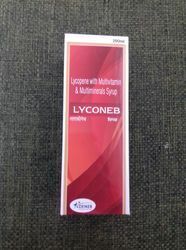 To meet diverse requirements of our prestigious clients, we are engaged in providing an excellent range of Lyconeb Syrup. It is used in cancer prevention and cardiovascular disease. This is more effective antioxidant than other of its carotenoid cousins which include beta-carotene. Its powerful antioxidant actions are effective in maintaining the strength, thickness, and fluidity of cell membranes. Apart from this, our tablets are offered in diverse packaging options, as per precise needs of our clients and at highly competitive prices. 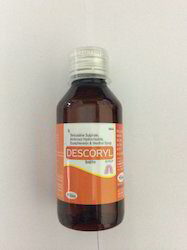 USES: This medication is used to treat a variety of bacterial infections. 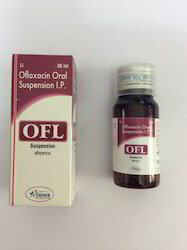 Ofloxacin to a class of drugs called antibiotics. 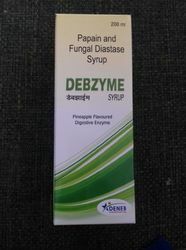 It works by stopping the growth of bacteria.This antibiotic treats bacterial infections. It will not work for viral infections. 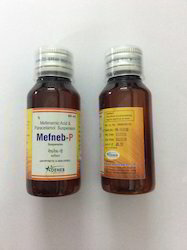 Mefenamic acid is in the drug class nonsteroidal anti-inflammatory agents.Mefenamic acid is used to treat the following conditions: Pain, Period Pain.Paracetamol is a member of the drug class miscellaneous analgesics. 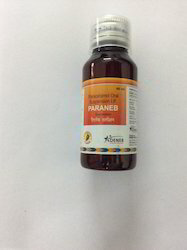 Paracetamol is used to treat the following conditions: Fever, Muscle Pain, Pain, Sciatica. Treating symptoms of allergic reactions (eg, caused by seasonal allergies, food, blood or plasma). It is also used to treat mild, uncomplicated hives. It may also be used for other conditions as determined by your doctor. Cyproheptadine syrup is an antihistamine. 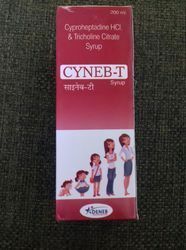 It is used for the treatment of Bacterial Infections Of Respiratory Tract, Bacterial Infections Of Urinary Tract, Bacterial Infections Of Skin, Bacterial Infections Of Heart, Bacterial Infections Of Gums, Bacterial Infections Of Ear and other conditions.It contains Amoxicillin, and Clavulanic Acid as active ingredients. 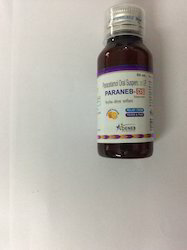 This combination of Terbutaline Sulphate, Ambroxol Hydrochloride and Guaiphenesin is an expectorant.Terbutaline is a selective beta2 -adrenergic agonist which predominantly stimulates beta2-receptors, thus producing relaxation of bronchial smooth muscle. For the treatment of mild to moderate pain, including headache, migraine, neuralgia, toothache, sore throat, period pains, aches and pains. 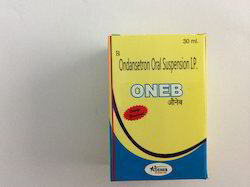 For the reduction of fever and to be used as an adjunctive treatment to relieve symptoms of cold and flu. Multivitamins with folic acid/ iron syrup is used for: Treating or preventing low levels of vitamins, folic acid, and iron in the body. It may also be used for other conditions as determined by your doctor. Multivitamins with folic acid/iron syrup is a vitamin, folic acid, and iron supplement. 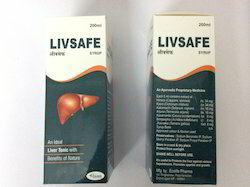 It is used for the treatment of Digestive Disorders, Anorexia, Asthma, Cold, Edema, Abscess and other conditions.Livesafe Syrup contains Cichorium Intybus, Himsra, Jhavuka, Kakamachi, Kasamarda, Tephrosia Purpurea, and Terminalia Arjuna as active ingredients. 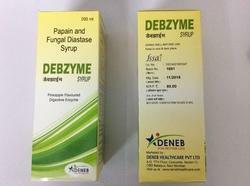 It is used for: Treating anemia caused by low levels of iron or folate in the blood. It is also used in pregnancy for the prevention and treatment of low blood levels of iron and to supply folic acid to the body. It may also be used for other conditions as determined by your doctor. Medication is used alone or with other medications to prevent nausea and vomiting caused by cancer drug treatment and radiation therapy. It is also used to prevent and treat nausea and vomiting after surgery. 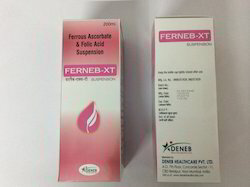 Uses: For treatment of (Folic Acid) deficiency, megaloblastic anemia and in anemias of nutritional supplements, pregnancy, infancy, or childhood. 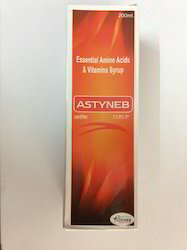 Used in preventing and treating iron-deficiency anemia. 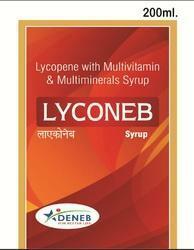 It is used to relieve fever and mild to moderate pain such as muscle ache, headache, toothache, arthritis, and backache. 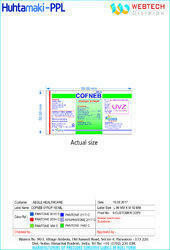 Decal Plus Soft Gel contain a unique combination of Calcitriol, Calcium Carbonate. Calcium carbonate is a rich source of calcium while Calcitriol is a synthetic vitamin D analog which is active in the regulation of the absorption of calcium from the gastrointestinal tract and its utilization in the body. Decal Plus Soft Gel are an excellent dietary and nutritional supplement. Decal Plus Soft Gel is taken for calcium deficiency state which may occur in postmenopausal osteoporosis, rickets and osteomalacia (softening of the bones). Decal Plus Soft Gel is not safe in Pregnancy and Lactation. You can consume Decal Plus Soft Gel with a glass of water, before or after a meal.